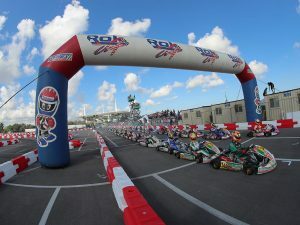 With the news hitting the karting media yesterday, ROK Cup Promotions is happy to confirm that Goodwood Kartways has become the exclusive distributor for Vortex ROK and Bridgestone ROK Tires in Canada. With 2017 providing the foundation for a full program in 2018, ROK Cup Promotions and Goodwood Kartways are planning for a solid and long-term program for years to come. 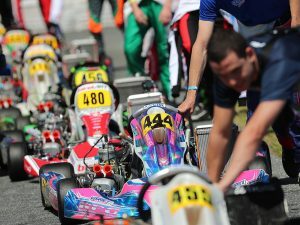 Fully stocked with engines now and a full inventory lineup by July 31, 2017, ROK Cup Canada will begin to market and promote their new program this weekend with plans for the rest of the season and 2018 coming very soon. 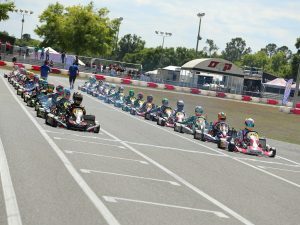 For more information on ROK Cup Canada, or to become a dealer for Vortex and Bridgestone please contact Marco Di Leo at (905) 640-5278 or email marco@goodwoodkartways.com.